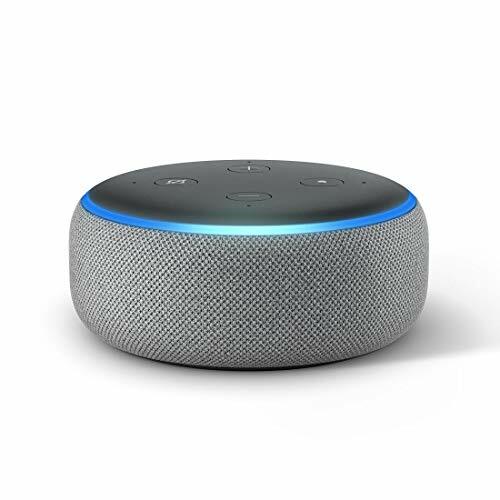 Thinking of some coolest gadgets to buy this year? 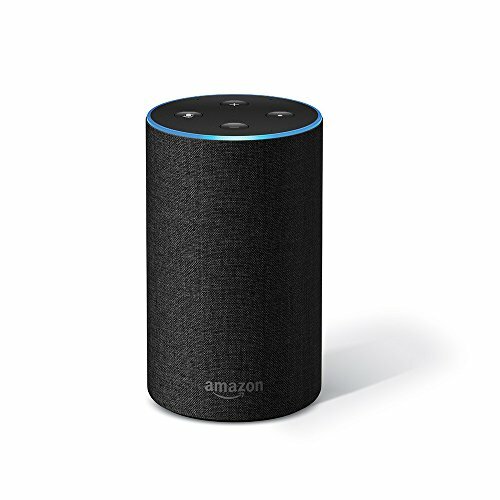 Is Alexa echo on your list? 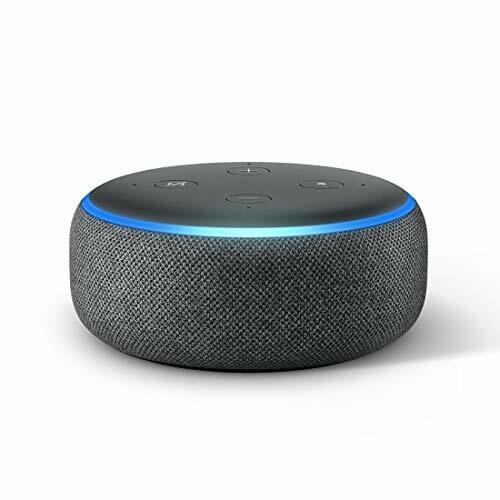 If yes, then we got some of the sweetest echo dot deals for you. 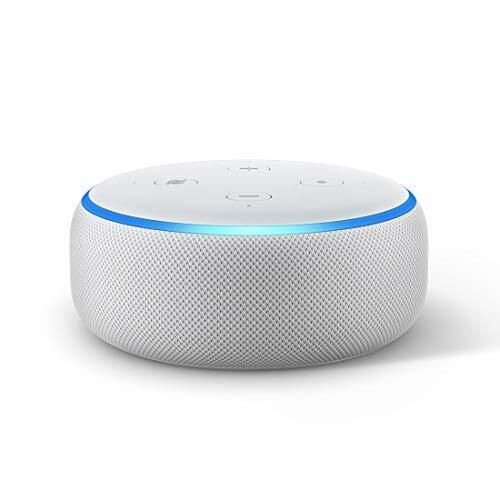 These sweetest offers will make you win some great bargain on wide range of amazon alexa products. 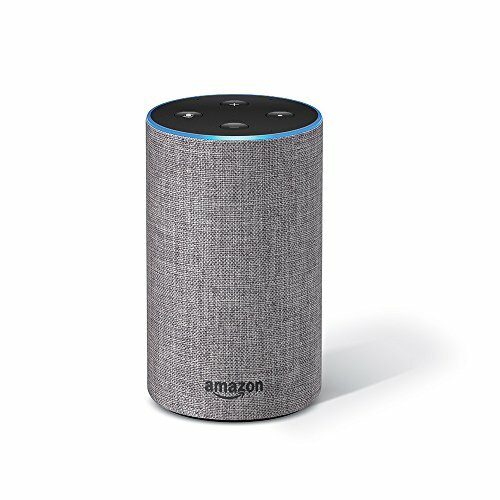 We have shortlisted some of the best offers on alexa echo, echo sub woofer, echo plus 1st and 2nd generation both. 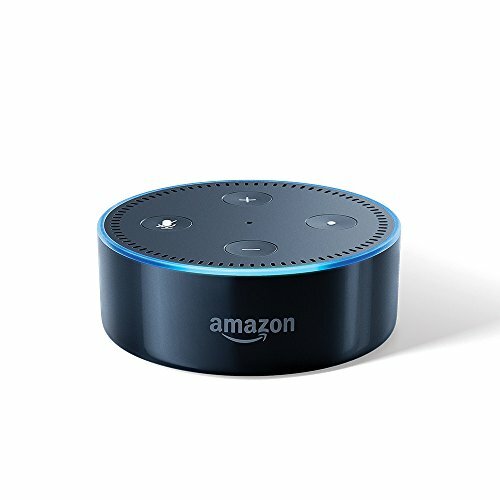 Bookmark this page, because we will be updating this page with latest echo dot offers every week.